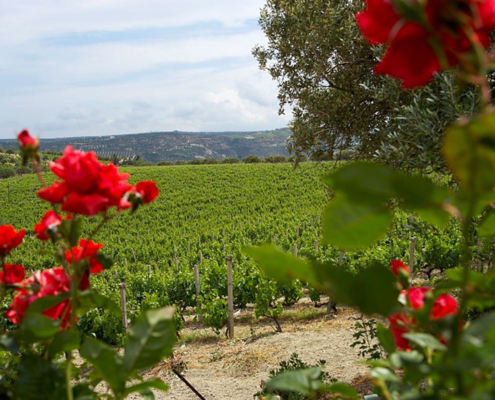 The historic vineyards of the Peloponnese and the Ionian Islands begin in the northeastern part of the peninsula with the vineyard at Nemea, where excavations have revealed ancient vineyards planted in deep trenches in the same location as the sanctuary of Zeus. 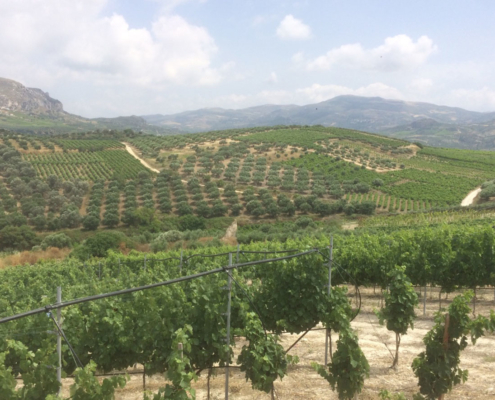 Nemea was where, in antiquity, Fliasios oenos was vinified. 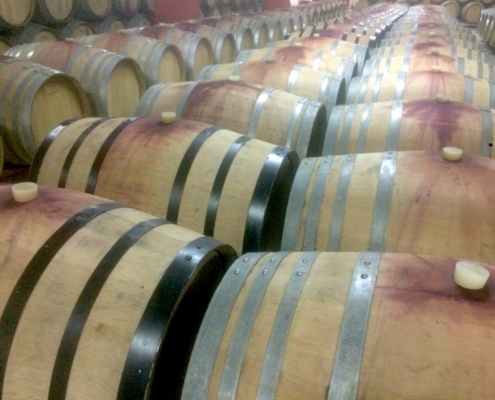 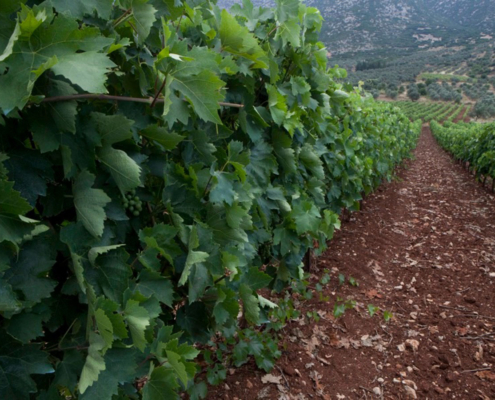 In more recent centuries, Nemea became prominent again through its dark-colored, dry wine produced from the Agiorgitiko variety. 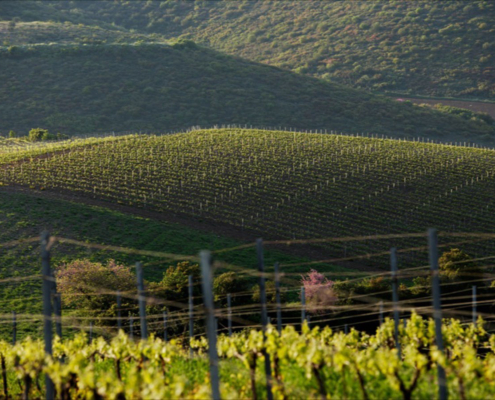 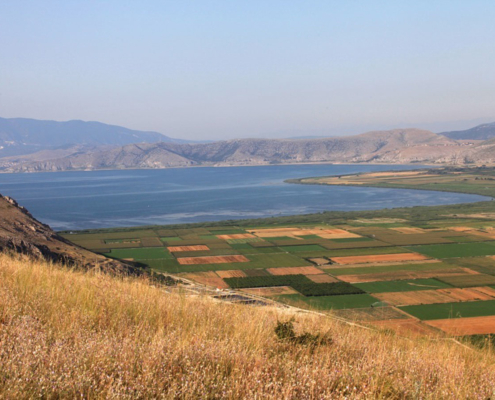 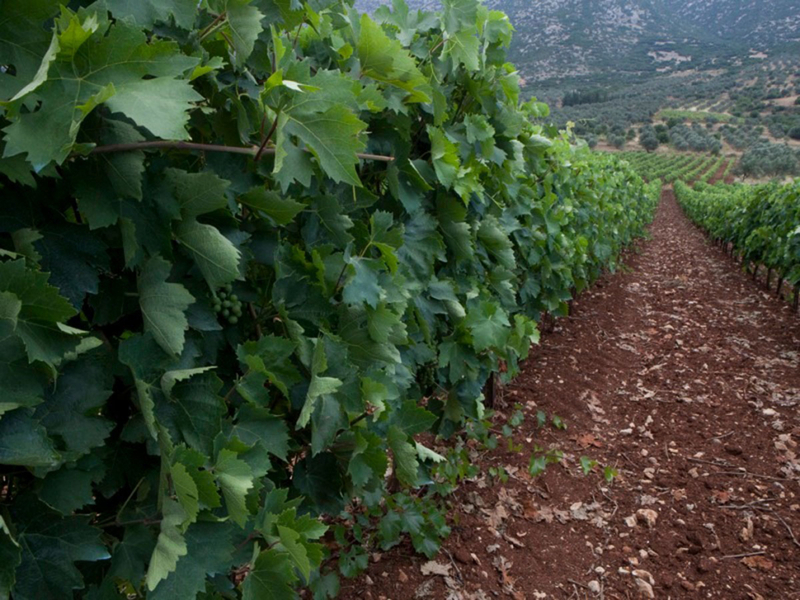 In the west we find the vineyards of Achaia, where archaeological excavations have brought to light ancient vineyards. 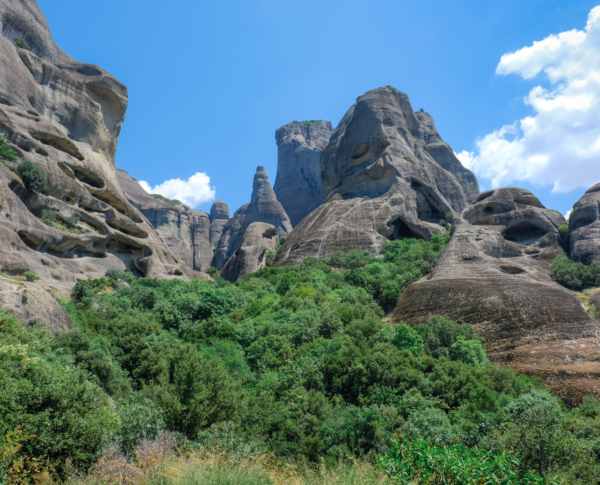 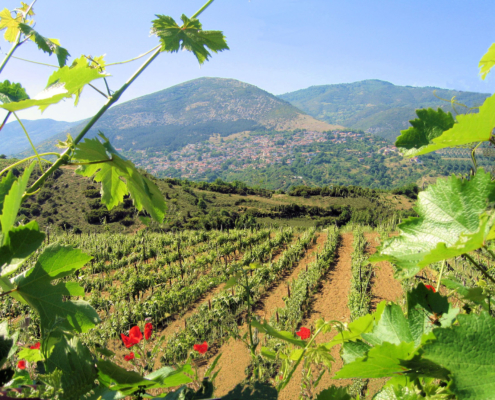 Of equal historical significance were the vineyards of Kalavryta, destroyed after WWII. 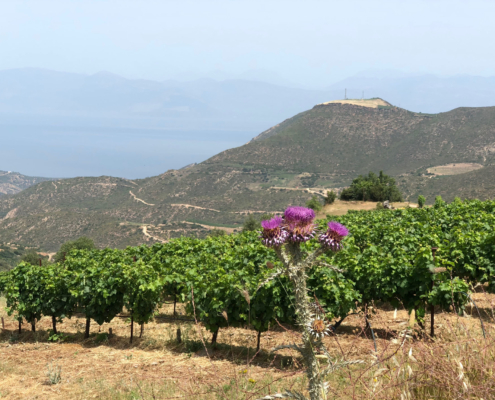 In the 19th century, Patras, Achaia’s port, became a major hub of Greek winemaking and a major export center of wines made of the Mavrodaphne variety. 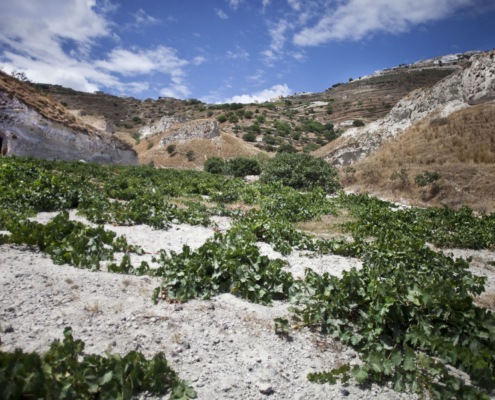 Patras was also known for the considerable volume of raisins it produced and exported. 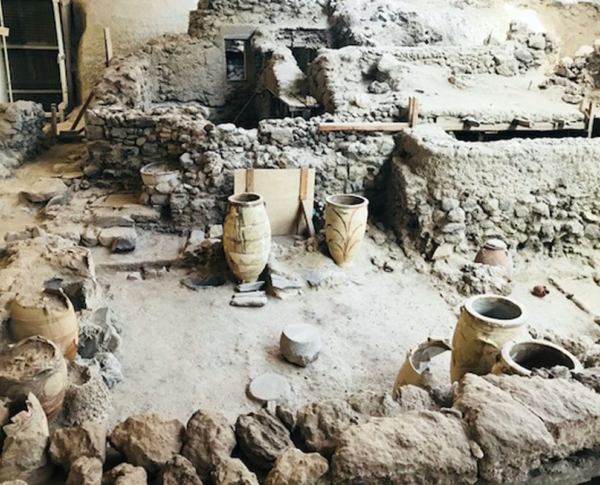 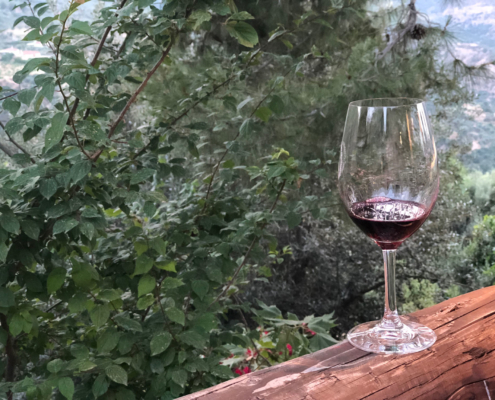 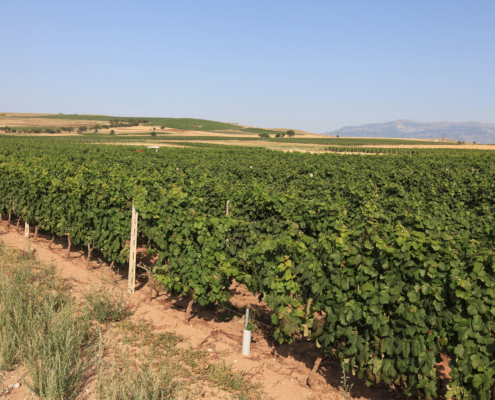 In the central part of the Peloponnese, in the vineyards of Mantinia, winegrowing has been steadily going on since antiquity, with both Aristotle and Theophrastus making mention of the wines of Arkadia (Arcadia). 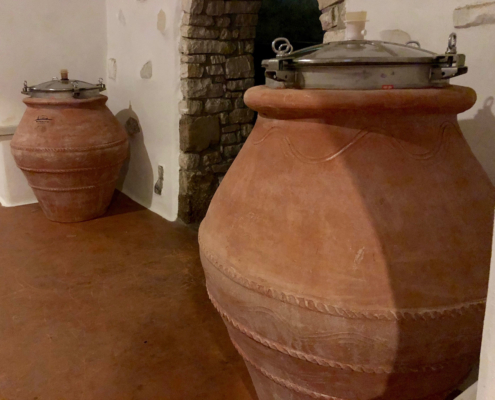 The wine Mantinia produced was well-known during Ottoman rule and was supplied to Athens during the 19thcentury. 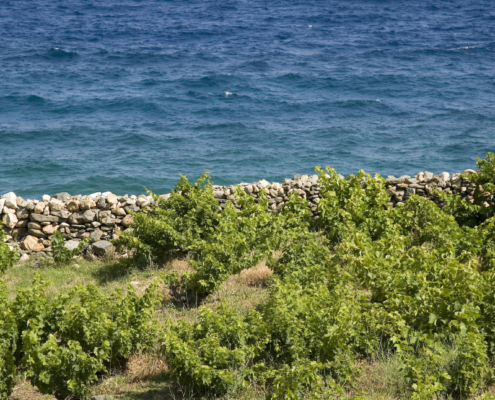 The first Greek sparkling wine was produced in this very area from the aromatic Moschofilero variety. 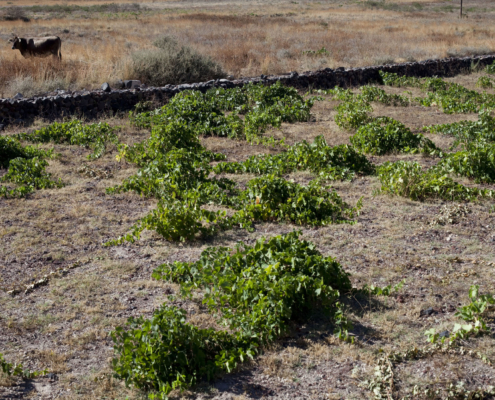 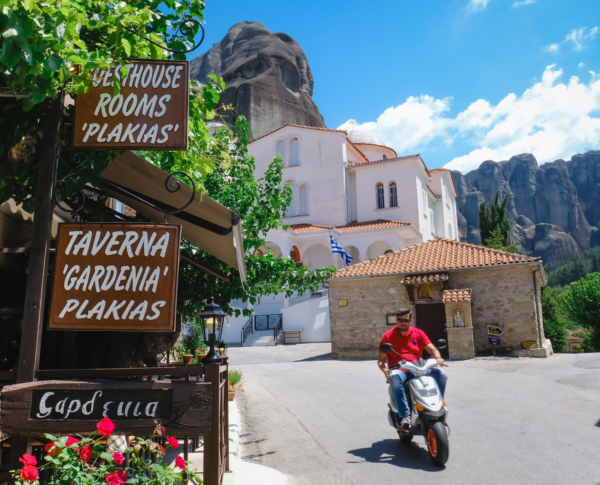 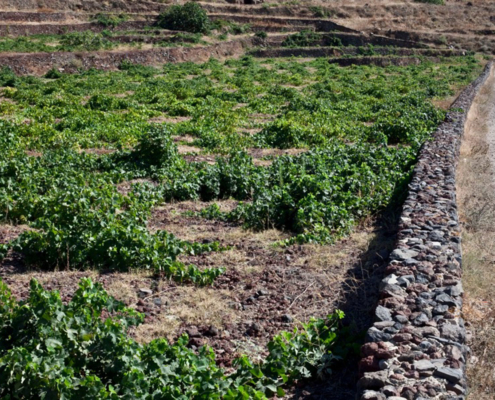 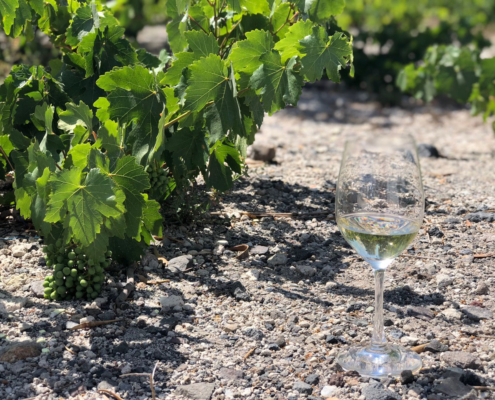 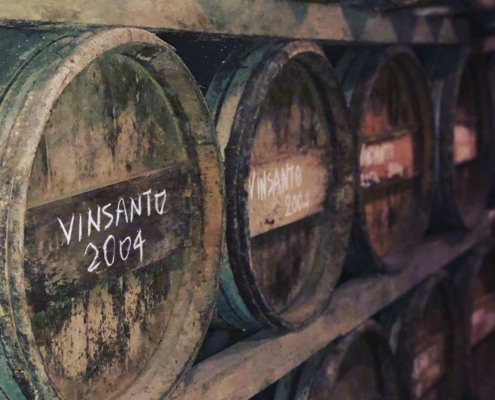 Situated in the southeastern part of the Peloponnese, historic Monemvassia bestowed its name to many a cultivar, with the white Monemvassia variety being predominant among them, and to Malvasias oenos, one of the most historical wines in the annals of wine’s history worldwide. 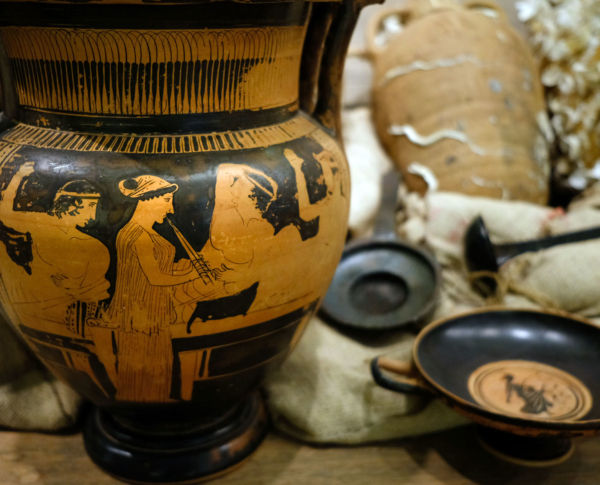 It would be remiss to exclude from a narrative involving the historic vineyards of the Peloponnese and the Ionian Islands the island of the Phaeacians (Corfu) and Ithaki, both of which have their place in the Homeric epics. 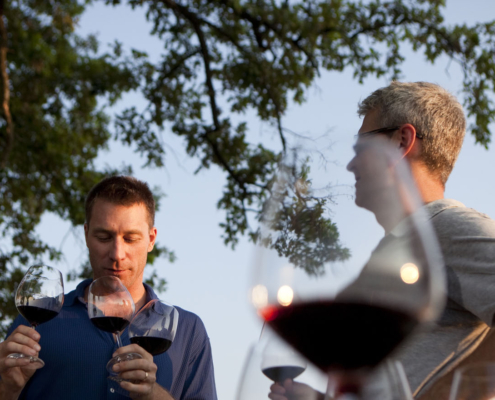 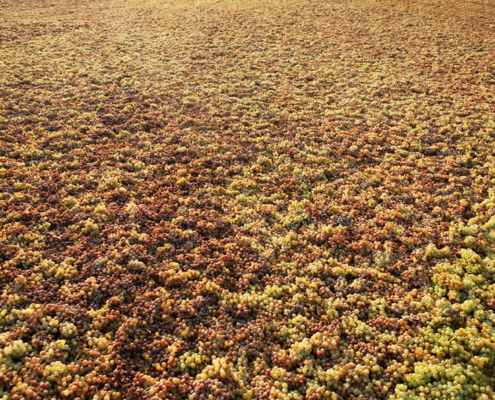 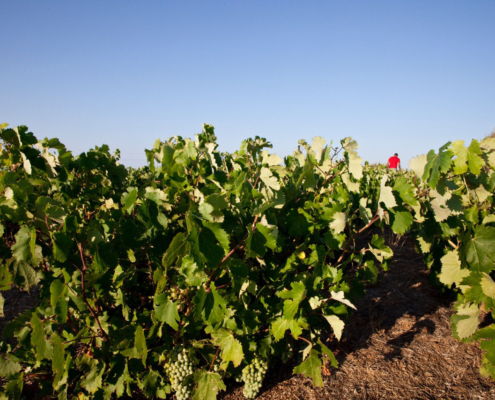 During the time of Venetian rule, winegrowing on the islands of the Ionian Sea rose to prominence. 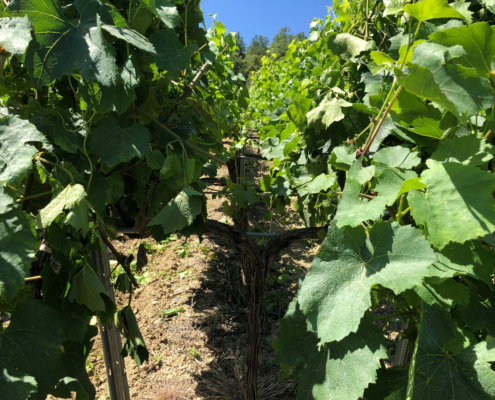 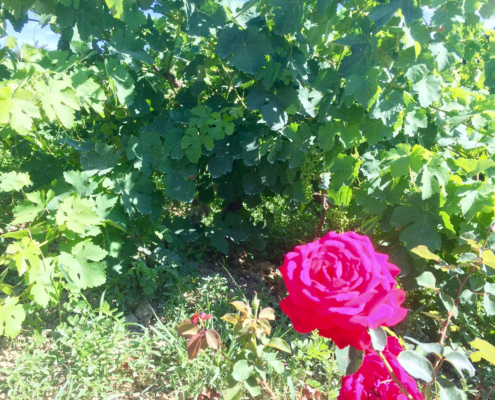 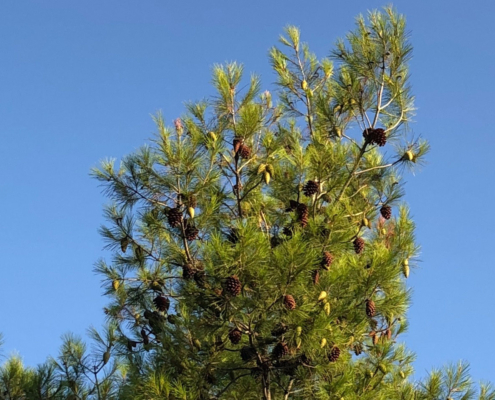 The reason why numerous varieties are still cultivated on each and every one of the Ionian Islands is because the islands have never been blighted by phylloxera. 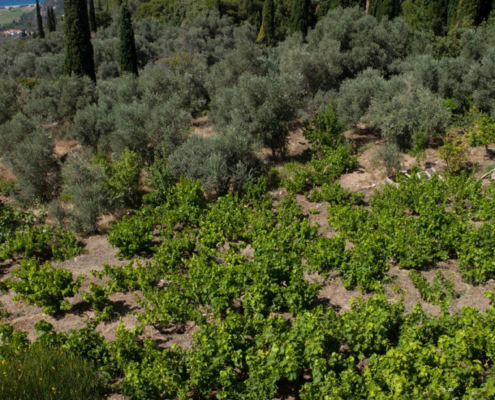 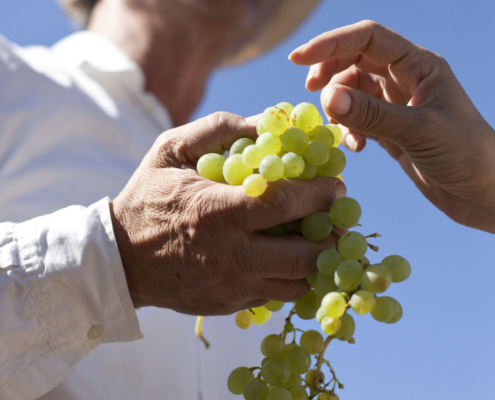 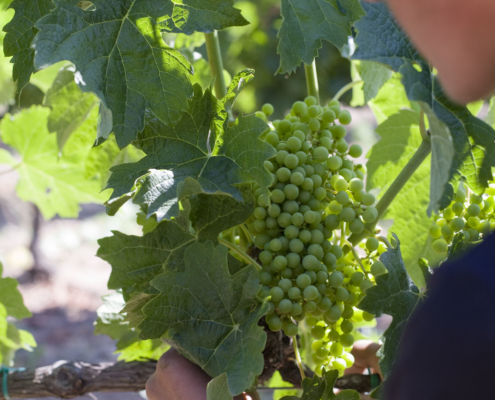 Since the 19th century, Cephalonia with its Robola and Mavrodaphne varieties and Zakynthos with its Verdea have constituted the island cluster’s main winegrowing hubs.